We need support for our raffle quilt at Mancuso this August. Please see if you can give some time for this event. We need table sitters and 2 white glovers. Here are the filled slots. Email judy.naylor@gmail.com if you can help or you have questions. 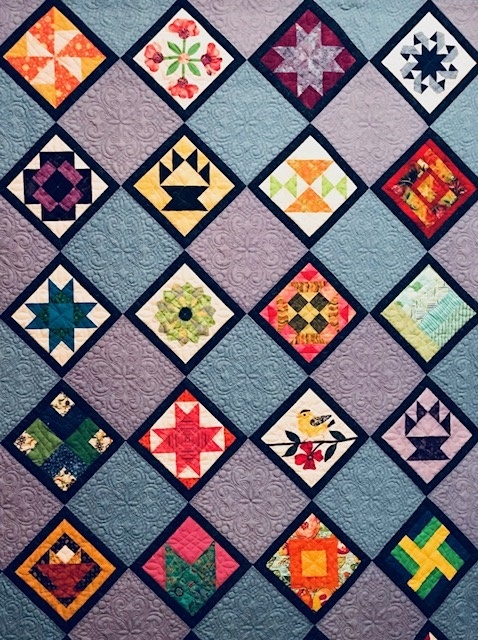 To all new guild members who have never traveled with our quilt, it’s a great opportunity to talk with quilters who we know are awesome people. And, if you never attended the Mancuso event, it’s a wonderful experience. You will be given complete instructions and directions as the time draws closer.